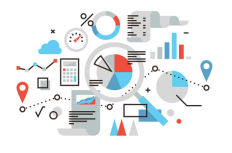 SRP staff can perform statistical analyses of survey data, ranging from simple tabulations to relatively complex statistical modeling using a variety of statistical packages. The Survey Research Program is a charter member of the American Association of Public Opinion Research's (AAPOR) Transparency Initiative. "The Transparency Initiative is AAPOR's approach to the goal of an open science of survey research. 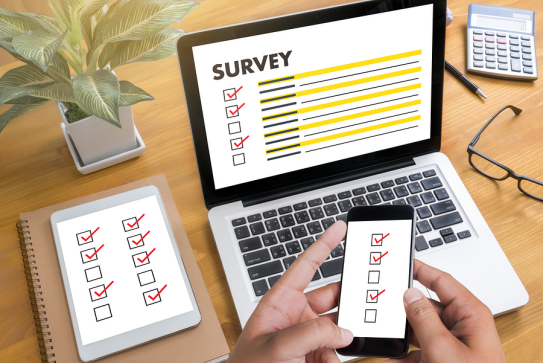 AAPOR seeks to recognize organizations that pledge to practice transparency in their reporting of survey-based findings."